Limit switches are a contact proximity sensor device that consists of an actuator mechanically linked to a set of output contacts. When an object comes into contact with the actuator, the device operates the contacts to make or break an electrical connection. 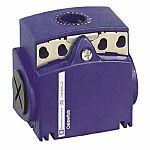 Actuator Head - The actuator is the part of the switch that makes physical contact with the object. In some limit switches, the actuator is attached to an operating head which translates a rotary, linear, or perpendicular motion to open or close the electrical contacts of the switch. 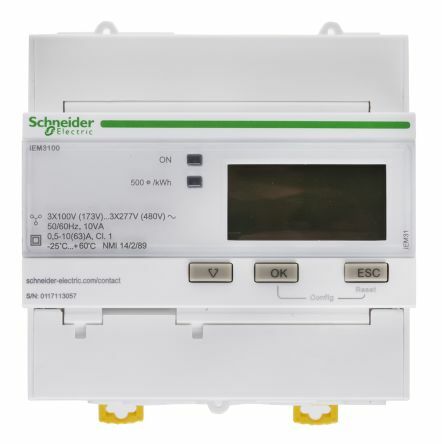 Switch Body – The switch body is the component containing the electrical contact mechanism, the contacts within the body open or close the electrical circuit when the actuator is activated. Receptacle/Terminals - The component containing the terminal screws or screw/clamp assembly necessary for wiring purposes. 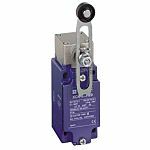 Limit switches are available with a wide range of actuator types. The type of actuator used can be determined by the mounting position, force required and objects to be detected. 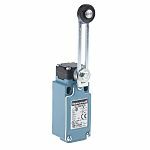 Rotary Lever - with lever actuators, a cam or plate hits the end of the lever arm which in turn rotates a shaft and operates the contacts in the switch. The rotation may be spring returned (momentary) or maintained. Plunger - Plunger types are best where short controlled machine movements are present or where mounting space does not permit a lever type. Cat Whisker or Coil Spring – Longer actuators with a coil wire that can be moved/bent in multiple directions. 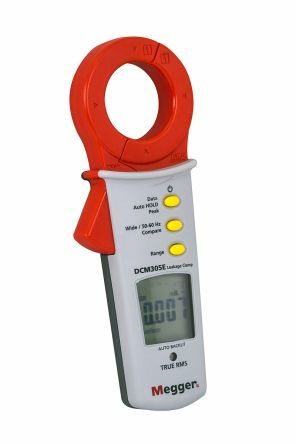 Typically used in conveying applications to count objects as they pass by. Forked – Used with maintained contacts, consisting of two roller levers. One roller will trip the switch and when the second is moved to the opposite direction it will reset the switch.